1. 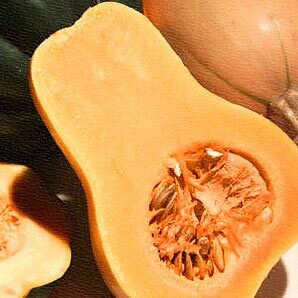 Peel squash and cut into small cubes. 2. Cook the cubes with vinegar and water. 3. Add raisins, chopped garlic and stew. 4. When cooked, stir in cashews. 6. Serve as an appetizer with a salad or pâté.